^ Paul Hemphill. 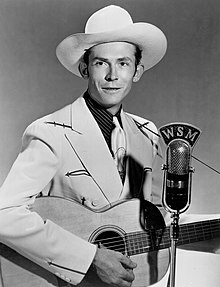 《Lovesick Blues: The Life of Hank Williams》. 紐約: Penguin Group. 2005年. ISBN 0-670-03414-2.